I hope that everyone had a wonderful weekend and enjoyed the CMS Halloween Carnival. It was great seeing everyone and all of the children dressed up! I want to give a special thank you to Kelley Swaine and Sean Gailey for leading the carnival and haunted house, it was a success. I would also like to say thank you to all of the volunteers that helped with the booths, decorations, haunted house and cake walk, the children truly had a nice time. Thursday and Friday are special days set aside for your parent/teacher conferences. A reminder email of your scheduled time will be mailed out to you tomorrow. 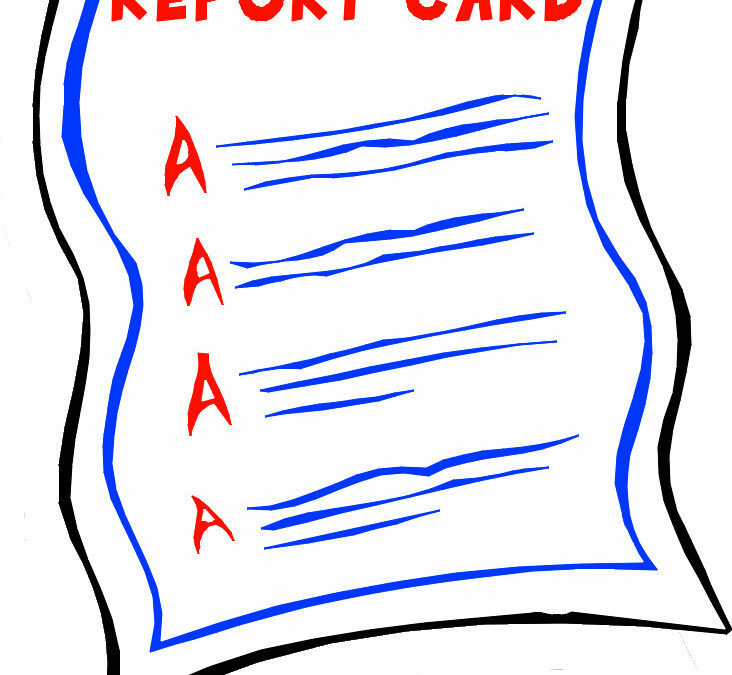 On Wednesday afternoon at 3:00 pm your students report card will be available via your parent portal. Please review it prior to your conference. See below for instructions on how to access the report. Please let the office know should you have questions and I hope that you all enjoy your conferences. 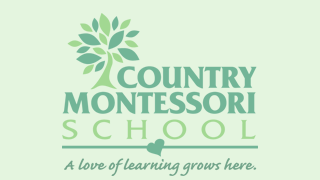 Sign into your portal, click on student information and then click on report card.